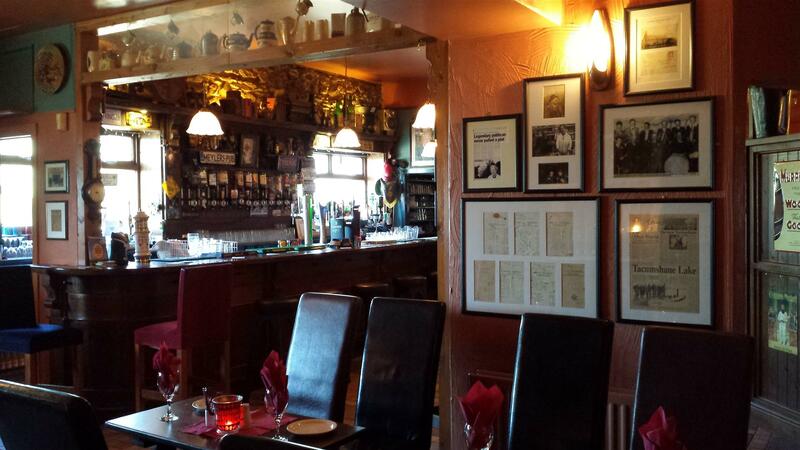 The Millhouse Bar was established in 1846 and overlooks Irelands oldest windmill. 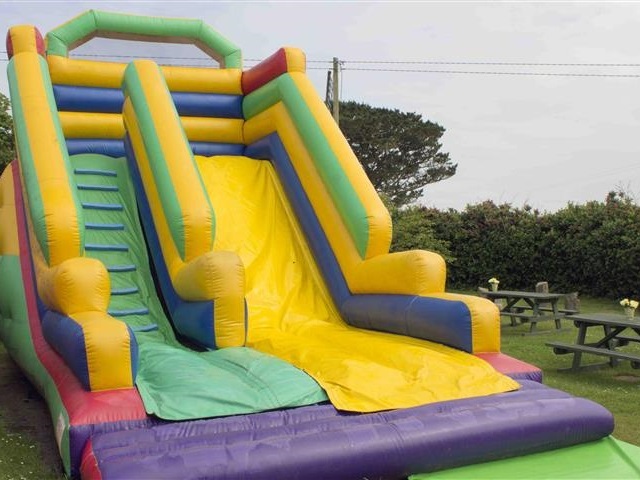 Facilities include a 55-seater restaurant, 25- seater snug, pool table, live music /DJ, sheltered beer garden /heated smoking area, free parking in our large car parks, universal access, free WiFi and a bouncy castle for chilrdren. We cater for every occasion! 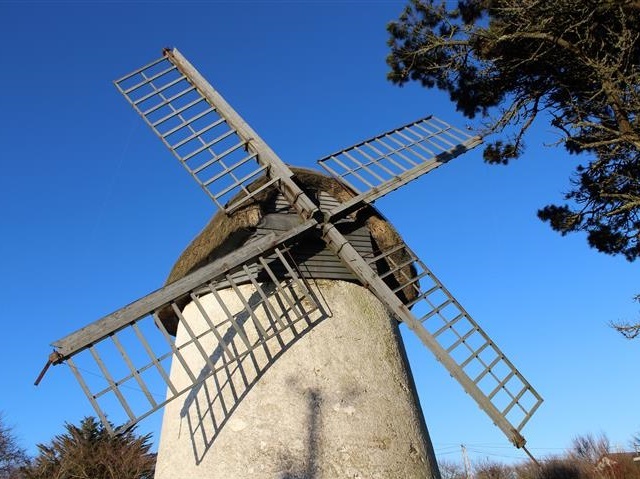 Tacumshane Windmill, adjacent to Meyler’s, is the only surviving complete windmill in the Republic of Ireland. There were 13 wind-driven corn mills at work along the south Wexford coast in 1891 but this is the only one that remains. Key available from the Millhouse Bar and Restaurant. The Peking story starts with the enthusiasm and passion of its founder, Sing Xue. 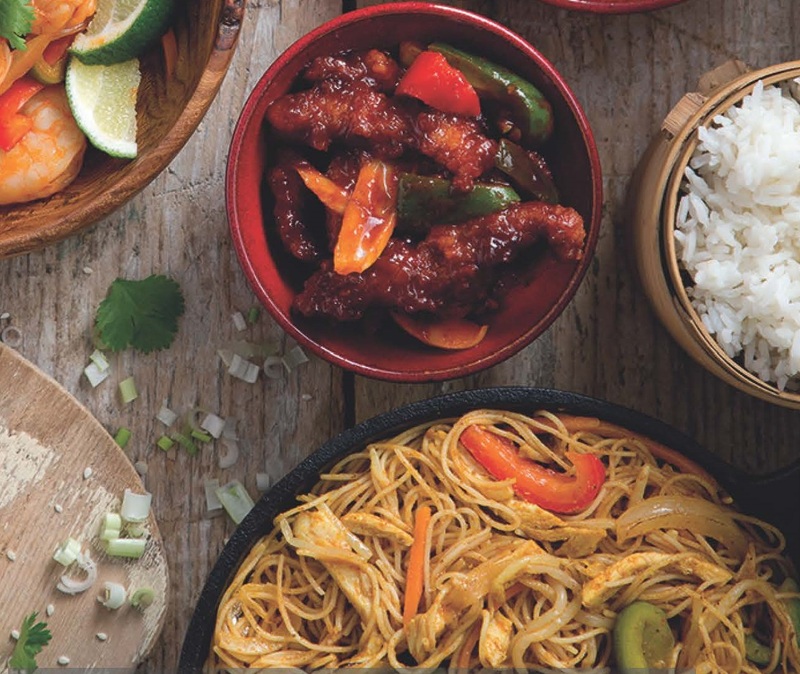 Originally from South China, Sing is a Master Chef with a mission to provide healthy and nutritious food with all the great flavours of oriental street style cuisine. Using only fresh and local produce, the best poultry and Irish beef combined with Chinese herbs and spices and Sing Xue’s street style inspiration, this menu will tantalise your taste buds!